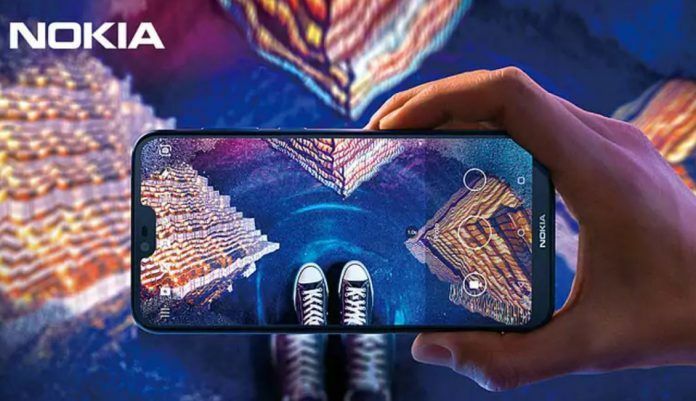 Nokia X6 rumored till date as Nokia X is all set to launch in China today. Nokia will soon be announcing their latest smartphone, the Nokia X6, in China. HMD Global, after taking the Nokia responsibility, have been doing very well so far. The company has launched several smartphones and have started to gain back the faith of Nokia fans. An event will be taking place in China today at around 2:40 PM Local Time. It will be taking place at the Beijing Minsheng Museum of Modern Art. We already know what the Nokia X6 will look like, and also know its specifications. 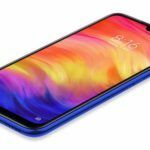 The smartphone was leaked in its entirety by a Chinese retailer revealing some renders and most of the features of this new device. 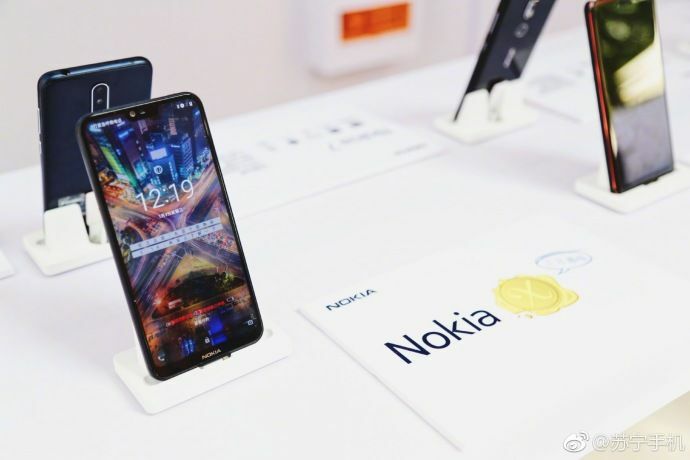 This would be the second mid-range Nokia device to be launched in China by HMD Global. 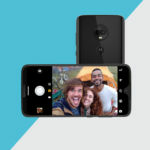 It previously launched the Nokia 7 in China last year. That device was exclusive to the country and still isn’t available elsewhere. We hope that isn’t the case with the X6 as well. Those interested in watching the live video stream of the launch event in China can tune in to the Suning website or JD.com, and even Tmall.com. Since the launch is taking place in China, the event would be in Chinese. Do not worry though, as we will provide updates in English. Come back at 12 PM so you would be able to follow the live updates from the event. You will be able to purchase the Nokia X6 from the retailer after the launch. Thanks to the listing of the device on Suning, we also know the price for the device in China. 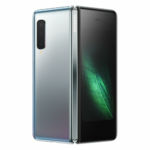 The base Nokia X6 variant, which comes with 3/4GB of RAM and 64GB of internal storage, starts at 1499 Yuan. That is about Rs 15000, which is pretty good for a mid-range smartphone. 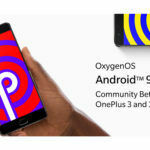 There could also be another variant of the phone with a Snapdragon processor, which could cost around 1499. This variant would be available internationally. However, this is the pricing in China, so the price of the phone could vary in international markets. 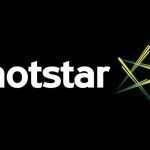 In India, we expect the Nokia X6 to be priced around Rs 20000, if available. As mentioned earlier, we know almost everything about the Nokia X6. The specifications and design have all been leaked online. This device will be the first Nokia phone to feature an iPhone X like ‘notch’. Yes, you will have to live with the notch if you want to own this device. The display has slim bezels, but you will still find a narrow strip at the bottom which houses the Nokia branding, and some more thin bezels at the top. Nokia has included a 5.8-inch full HD+ display on the device, which features a 19:9 aspect ratio. The device is mostly made up of glass and metal, giving it a premium look. At the core of the Nokia X6 is a Snapdragon 636 processor that is coupled with up to 6GB of RAM. The base variant would either have 3 or 4GB of RAM, we aren’t sure yet. Another variant of the device with a MediaTek P60 processor would most likely be the one sold in China. The phone would have up to 64GB of internal storage and also feature a microSD slot for expansion. In terms of the camera, at the back you will find a dual-lens setup and an LED flash in a vertical arrangement. There would be a 16MP main sensor, and another 5MP sensor that would help with Bokeh/Portrait photos. The main rear camera will feature Electronic Image Stabilization and HDR. The fingerprint sensor is placed below the camera unit. At the front you will find a 16MP camera for selfies. 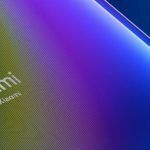 The front camera will feature an AI Portrait Mode as well. According to the leaked specifications, the device will come with Android 8.1 Oreo out of the box. A 3060mAh battery will be powering the Nokia X6, and it will also support Quick Charge 3.0. This means that you will be able to get up to 50 percent charge in about 30 mins. Other specifications include; Bluetooth 5.0 LE, GPS, 4G LTE, USB Type-C port, and the usuals. The phone will be available in three color choices, namely, Black, Silver and Blue.